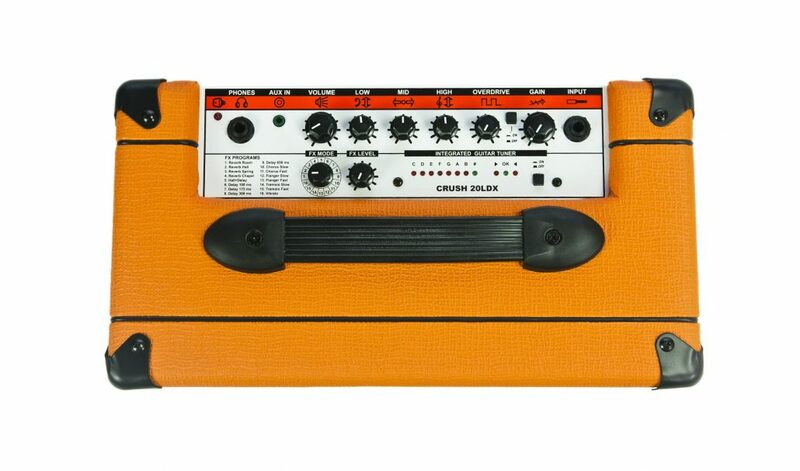 The CR20L is a practice amp made for every level of guitarist. 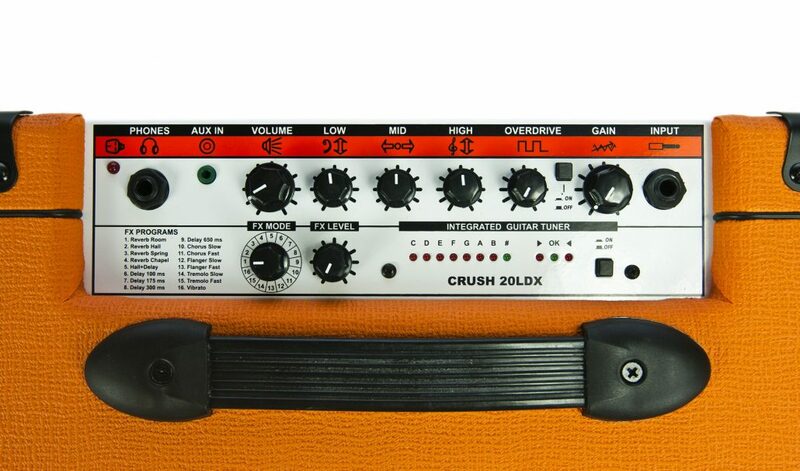 3 Band EQ, Over Drive, and Master Volume give you control over the tone. Headphone Out makes it possible to practice anywhere. 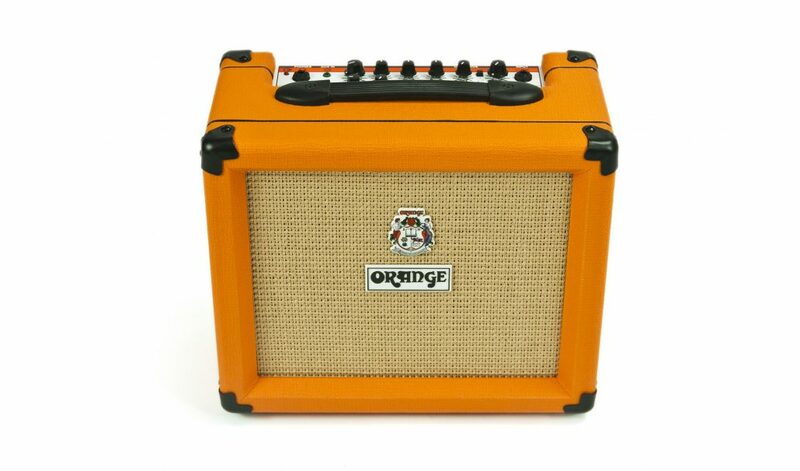 Different than the 12L in that it features an 8″ speaker and Aux In for MP3 or CD, the Orange Crush PiX CR20L amplifier has the legendary Orange basket weave Tolex, woven speaker grille, beading and legendary hieroglyphs (PiX) and of course the Orange signature picture frame edging. 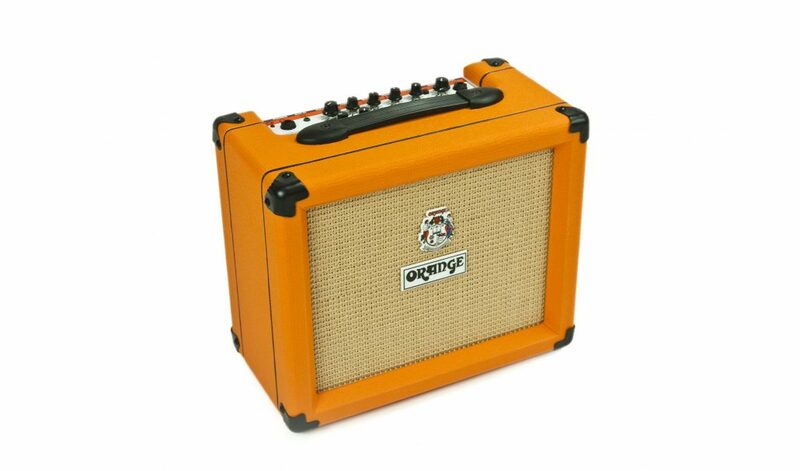 But it’s not just cool looks, plug into this great little Orange Crush amp and you’ll soon realize it is Orange through and through.